Welcome to Korean Drama synopsis database! Korean drama refers to tv serial or series, produced in the Korean language for Korean audiences and available with english subtitles for non koreans. Many of these drama have become popular throughout Asia and have contributed to the general phenomenon of the Korean wave. 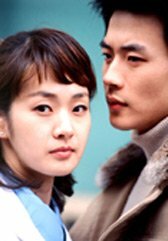 Korean dramas A-Z synopsis is a database of all the titles produced or screened by the korean tv stations KBS, MBC and SBS. Most popular korean TV series have also become popular throughout east asian countries such as Japan, China, Hong Kong, Taiwan, Malaysia, Singapore, Vietnam, Thailand and is now spreading to India, shown on thier national tv station,the Middle Eastern countries and Africa. In Egypt it is getting very popular. 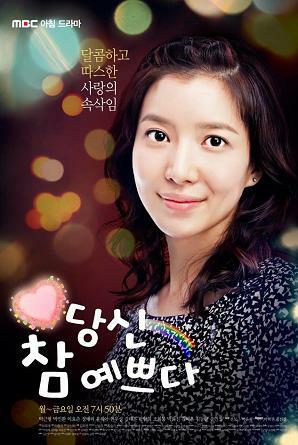 Recently some Korean serials have become quite popular in Latin American countries such as El Salvador, Mexico and Chile. These shows typically involve conflicts such as marital relationships, money bargaining, relationships between in-laws (usually between the mother-in-law and daughter-in-law), and often, complicated love triangles. There are also a number of good comedy dramas which makes you laugh all the way. Many of these dramas are now available in dvds. Korean dvds are now released with english subtitles for the international market. 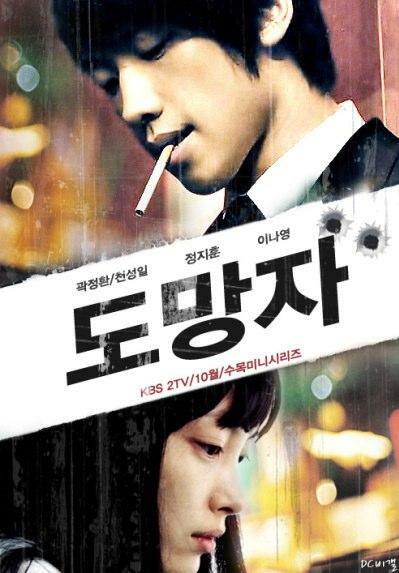 Korean drama downloads are available as VOD (video on demand) from the korean tv stations KBS, MBC and SBS.Korean TV dramas have recently become popular in the United States, particularly among Asian Americans and older viewers, as many of them see these dramas as an alternative to the violent and racy content of American soap operas. K-drama fan clubs have appeared througout the world. Cable channels in some countries feature several k-dramas during primetime. The dramas are either dubbed or shown with the original korean language, but subtitled in english or other languages. Aside from korean tv dramas, AZN in the U.S. even has a program called "Drama City" which reviews some of the latest dramas, interviews directors and producers, and recommends which Korean serials to watch. Korean stars have now become familiar faces throughout Asia. Korean stars have now become familiar faces throughout Asia. In the United States in February 2006, the singer Rain played two sold-out concerts at Madison Square Garden. The best selling international artist from Korea is BoA and it is because of her popularity in the Jpop Market. Korean male celebrities are now among the highest-paid actors outside Hollywood. Korean television (comic programs, dramas, news, and other genres) shares some similarity with Japanese television as opposed to American (Western) television. Some popular Korean dramas such as Dae Jang Geum ("The Jewel in the Palace") have also showcased traditional Korean ways of life, and often depict Confucian values. The overwhelming success of South Korean dramas, movies, and music served as a major tourism attraction in South Korea. Many fans from the Philippines, Singapore, Malaysia, Japan, Indonesia and China became tourist and flocked to see the drama studios and the filming locations of big productions like Jewel In The Palace. Korean drama has become very popular all over the world because of its fresh take on soaps. Korean writers have been flexing their cretive muscles and people from all over the world are taking notice. The guys behind the production are also notably doing their homework. The result is a production that has a very discernible Korean flavor to it, which surprisingly appeals to viewers worldwide. It's hard to pinpoint just exactly what's making Korean drama click. One thing's for sure though, Korean producers are sticking to the age-old recipe of good writing coupled with crafty production and smart casting. This very same formula has made unknowns like Berlin's filmproduktion a household name in the world of soaps and we're pretty sure it will also vault Korean drama to the industry's pinnacle. If you have not watched any k-dramas, do watch them and you will really find it very interesting and enjoyable. Please browse to the other pages to get details, synopsis of all korean serials available. There are photo galleries listing the korean dvds indexing from A-Z and you can also download screensavers, latest wallpapers and pictures.